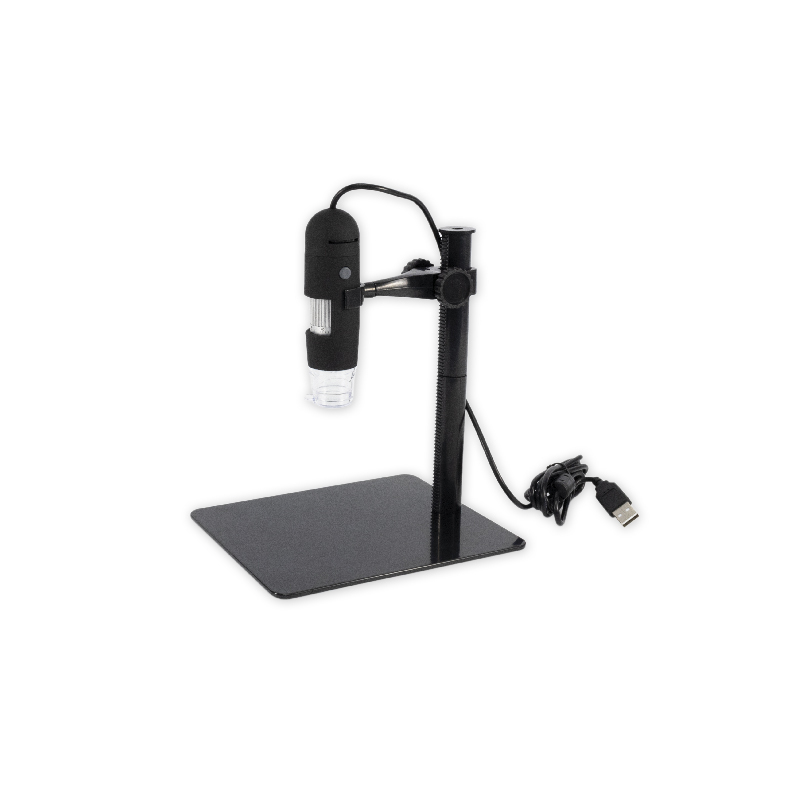 This Stereo LED Microscope is a great tool to use for studying specimens taken from large objects under low magnification, such as minerals, insects, and plants parts. 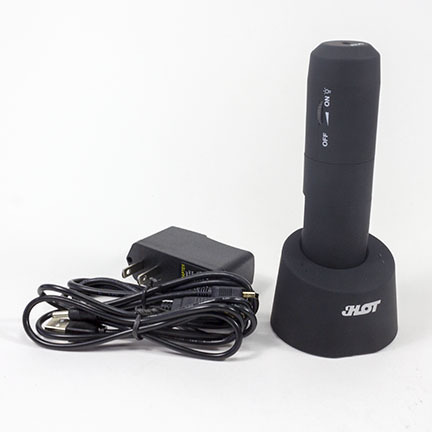 Top lighting is the most effective way to illuminate light onto the object. It allows the light to reflect upward from the opaque surface of the specimen. 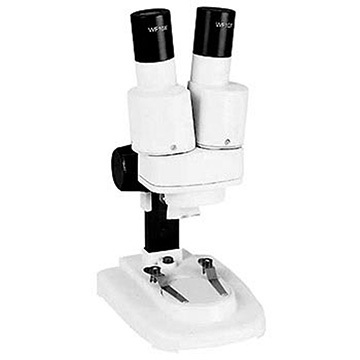 Stereo LED Microscopes can be used to show greater specimen detail during a dissection. 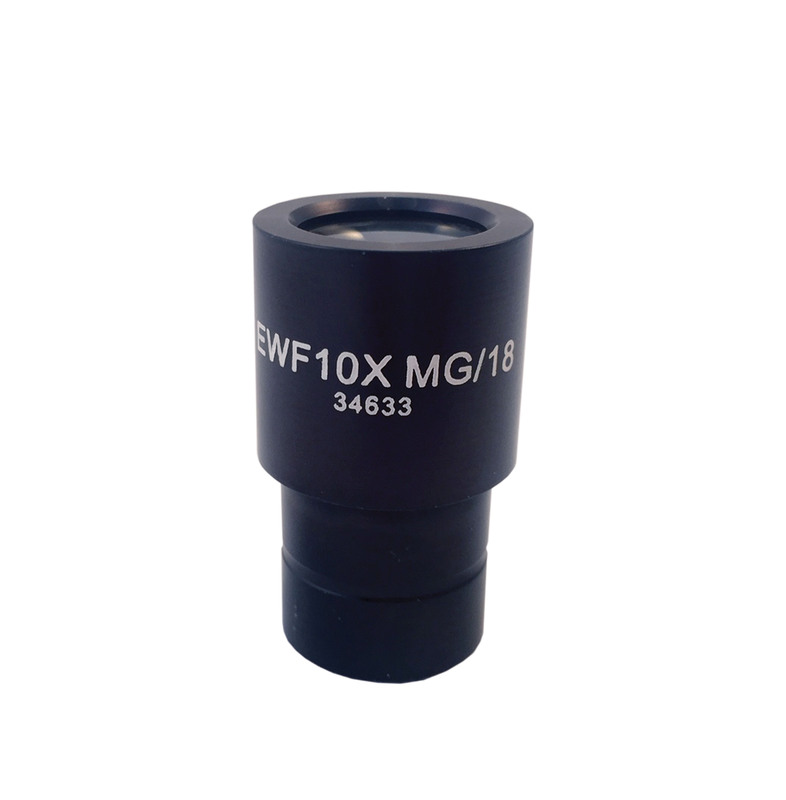 The Stereo LED Microscope has standard “rack-and-pinion” focusing, allowing you to focus by turning the knob to slide the head of the microscope up and down.